Those interested in the capital markets, stock and bond investment on a global basis, or hedge funds are invited to join. The group meets the second Tuesday of the month at 6:15PM. 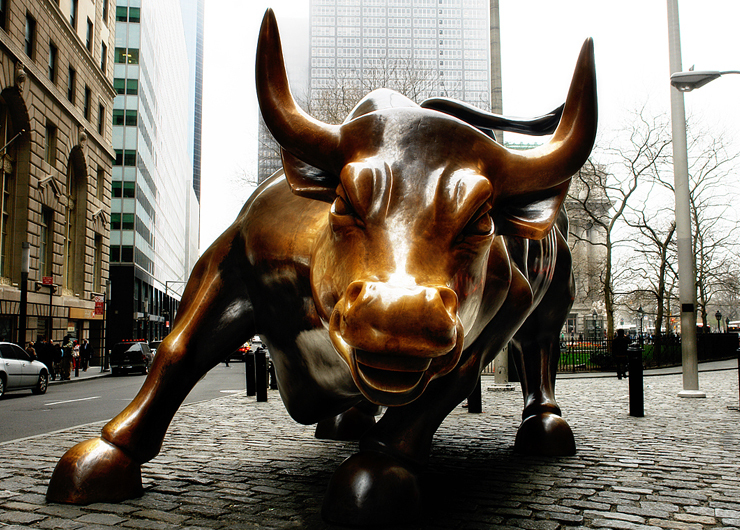 The Bulls & Bears and Hedge Fund Investment Society is a member-organized special interest group, and is a part of the Penn Club Society (PCS) structure. This event is sponsored by the Penn Club. Penn Club affiliation is required to register for this event. Log in to your Penn Club account to register. Once you have logged on to the Penn Club member area, you will find the Penn Club event calendar under “Social” on the home page navigation. Click on the event to find a more detailed description and complete the registration information. Include any guests who will attend on your registration form. Not a Penn Club member yet? Click here to get your membership started today!